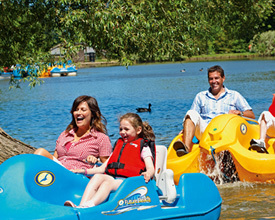 We have details of 6 holiday parks with caravans, lodges or cabins for you to choose. Filey, Yorkshire is a great location for your next holiday. 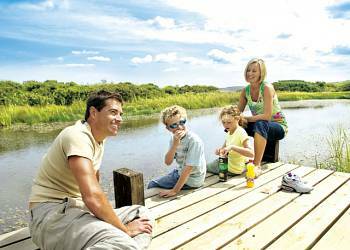 Many parks allow bookings for weekends, long weekends and mid week breaks as well as one or two week self catering holidays. Search for your next holiday in Filey. We have 6 holiday parks in Filey. To book your next self catering holiday at a Filey park just use the 'View Accommodation' button on each of the park details below. If no link is available then the Park Information page will show more information about your selected Filey holiday park. The details page for each park will show all the information we have, a map of the area as well as up to eleven pictures of the park. You are currently viewing 1 to 6 Filey holiday parks. There are a total of 6 holiday parks featured on this site in Filey. If none of these meet your needs try widening your search to towns close to Filey in Yorkshire. You can view all the parks in Yorkshire here. 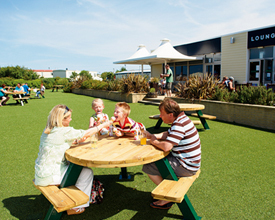 Regarded as one of the UK's most vibrant and impressive premier coastal holiday villages on the East coast, this exciting resort enjoys superb facilities. Perfect for short breaks and holidays all year round.The Bay has a public house which opens daily and offers a warm welcome and good quality food.Just 3 miles away is the Victorian resort of Filey, with shops, restaurants and award winning gardens.Filey's friendly atmosphere and traditional seaside charm has made it a holiday favourite for many years, and the larger vibrant resort of Scarborough is only a short drive up the coastline.The Bay is a great base for exploring and affords guests easy access for visiting the countless attractions the area has to offer.The breathtaking Yorkshire coastline, North Yorkshire Moors and the historic city of York are well worth visiting.The Bay offers a choice of traditionally styled apartments, luxury cottages and beach house style lodges, all beautifully designed and featuring contemporary,stylish interiors. 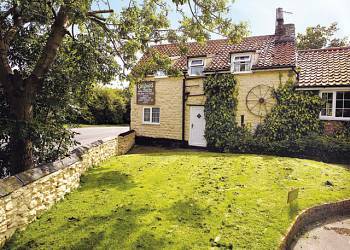 Enjoying a rural setting just a few miles from the seaside resort of Filey, these quaint cottages are ideally located for exploring the picturesque North Yorkshire coastline. Together with a range of facilities on the adjoining holiday park, the area abounds with beautiful scenery, attractions and activities to suit all. Scarborough, Whitby and Bridlington are all within easy reach. Each day is your own - how about starting with an early morning swim before heading off to Filey beach? After lunch in the Mash and Barrel: Lounge-Bar-Cafe, spend the rest of the day in the Large Multi-Level Heated Pool Complex with Fun Pools and SplashZone, or trying the Ropes Course & Zip Wire, which leaves you just enough time to clean up before heading off to the ShowBar for a drink, live music and dancing. Whether out and about or staying on Park, you're sure to have a great holiday at Primrose Valley.